Actually, isn't it in their best interest to stop cart production nearly completely? Selling all digital copies would yield the most profit would it not? It would also provide the added benefit of destroying the used game sales of which they see no profit from. If this yielded such strong benefits, then everyone and their mom would do this - and on PS4/XB1 too I reckon. But they don't. Not nearly everyone who wants to buy physical will go digital because of stock issues: plenty will just move on. Internet around the world isn't good enough got plenty of people to just have everyone decide in a whom to go digital instead. 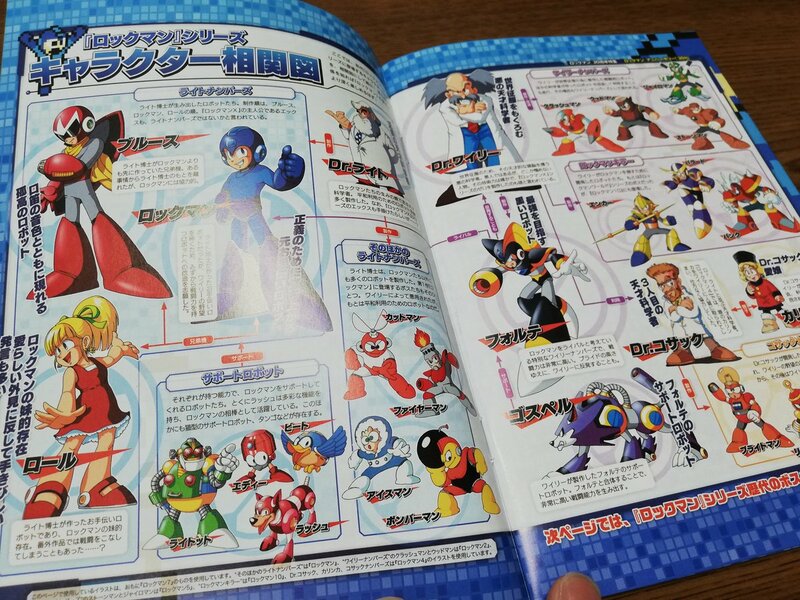 Another game that is sold out, and we are not talking about, is Megaman X Collection for PS4. 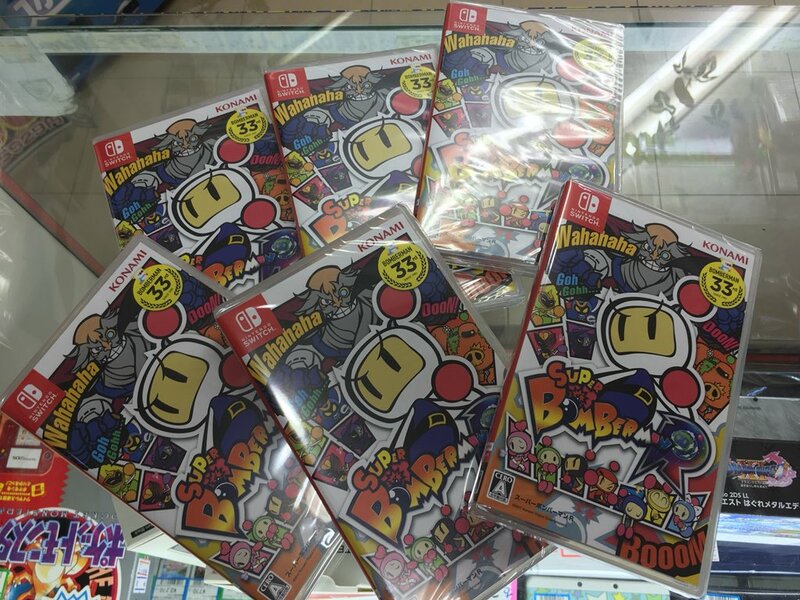 Only Switch version is available. Another game affected by cart produc... oh wait. 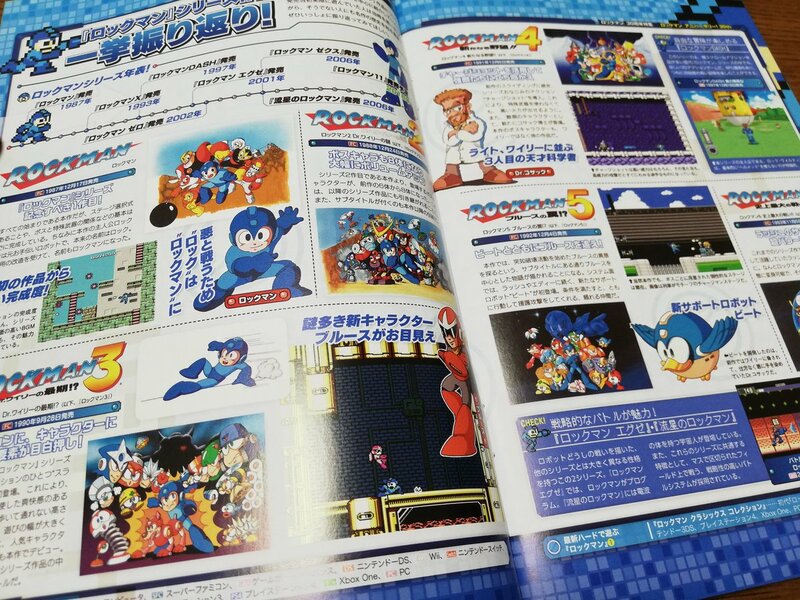 Mega Man on PS4 should be restocked everywhere by Saturday. It faced supply problems at second week and and sporadically at opening. Etrian did well all things considered. 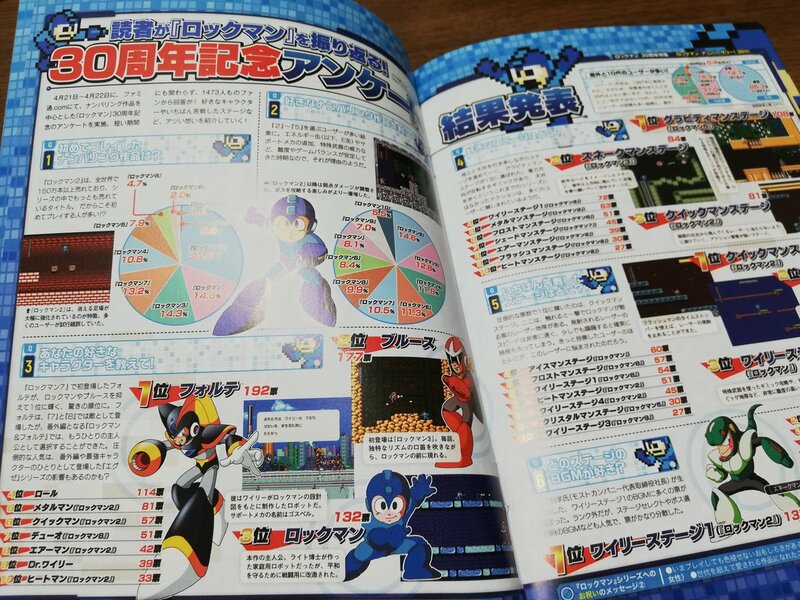 Below mainline entries but above Mystery Dungeon. Famista is opening as the 2017 3DS release and above all recent ones. Wario did not very good which is a shame because the game is pretty good. Not bad at all for EOX if true. Lower than previous entries was inevitable but its not by much. Fanbase is very loyal. Famista opening is on track with the 3DS & NDS games. Wario Ware is as expected the lowest opening ever in the series, and I doubt it will have much legs. Maybe the next SaGa game should be a text adventure. 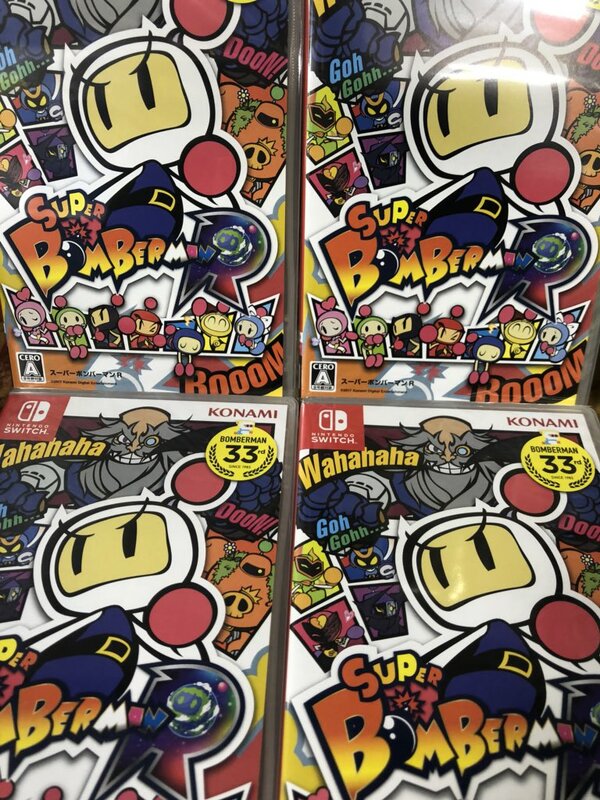 "Super Bomberman R was out of stock but it arrived again! Let's play with everyone during summer vacation"
Bayonetta 2 Wii U + Bayonetta 2 Switch will end over 1,5m at full price. Edit: Yeah, I should have mentioned I was referring to WW with the quip, considering Scarlet Grace didn't do most of its sales in the West like Bayonetta games do. Bayonetta 2 bad is actually worse considering it sold less than Scarlet Grace for the Vita. One of the interesting things about Saga Scarlets ports this week is that it reminds me of Kawazu beeing in a similar position as Asano was on GCN and DS, as in having Nintendo supported games. That Octopath Traveller is beeing compared to Saga series is also quite interesting, as we are seeing Saga Scarlet and Octopath charting this week. 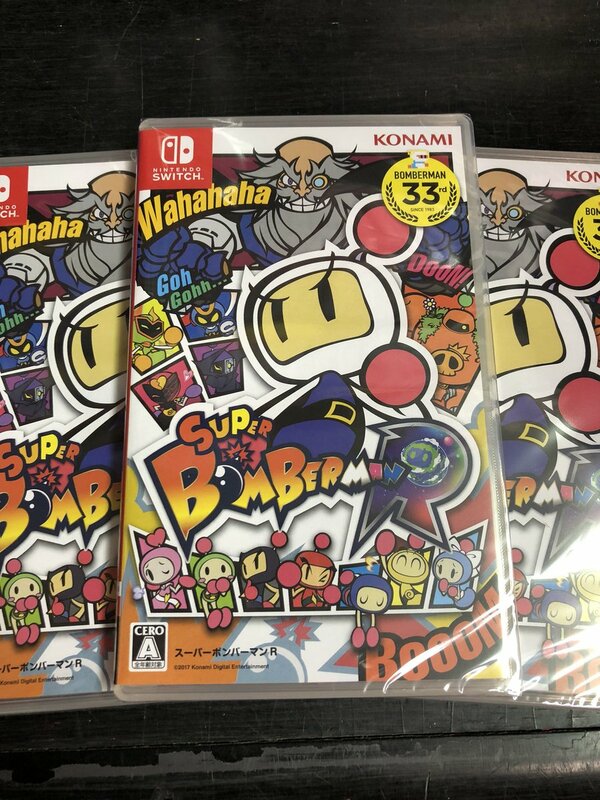 It has become a habit for YSO to underestimate Switch more casual releases. Best selling Famista on DS was the first from the three and on 3DS the third from the three. Yeah but Scarlet Grace isn't out in English yet. It's not really comparable at all. Kawazu is a big executive in Square Enix. He was never like Asano at all. While he was never just doing one thing. When he was producing GC and Wii games, he was also producing and writing stuff like Romancing SaGa Minstrel Song, Unlimited SaGa, and The Last Remnant. He also took over production on FFXII when Matsuno got ejected. Scarlet Grace will finally get the recognition it deserves from west. 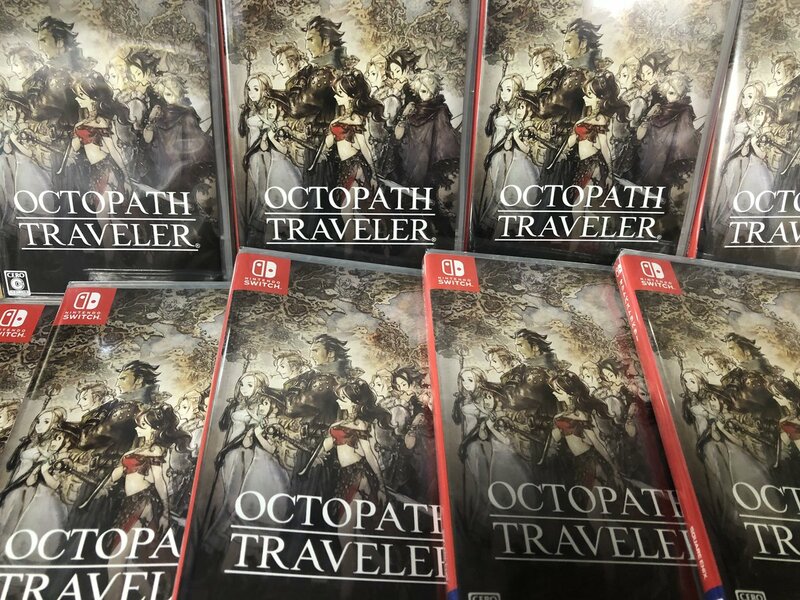 I'm ready for Octopath Traveler level sales. I'm ready too. With amazing reviews on Steam the road to 2 million is totally possible!!!!!! I was obviouly looking at the similarities, that both had closer business relations with Nintendo at some point is undeniable and that a Final Fantasy veteran and father of formerly millionselling Saga series was more prolific was also never put in question. Asano becoming the head of a new division is promising and could lead to an increased output. 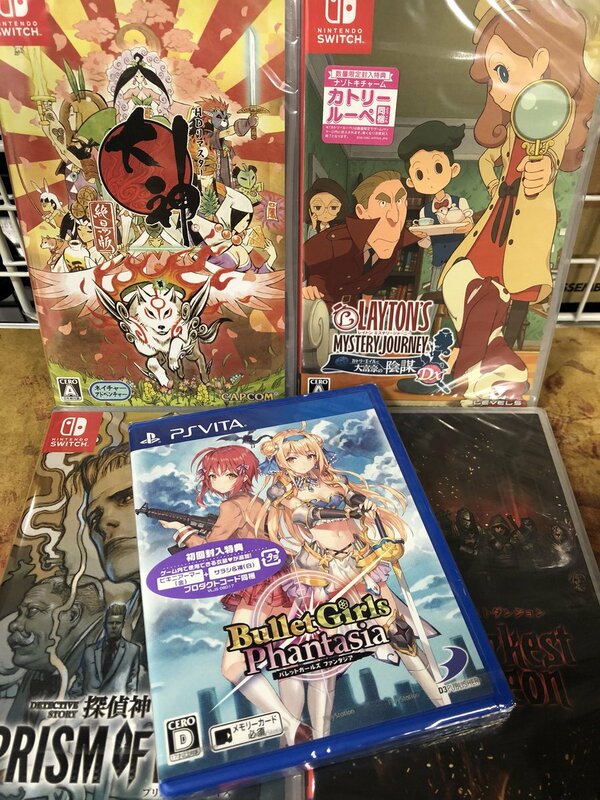 With Bravely and now Octopath he at least had more success in this decade. The development of Dragon Quest XI Switch is going well according to Yuji Horii, and we may get new infos on it rather sooner than later. Great news. I wonder whether they'll wait for the PS4 version to release in the West to talk about it. Not too surprising, as we are past the 1 year mark. Well that's certainly better than "stop asking about it" so we have progress! According to Japanese Nintendo on Twitter, this article says that Horii said that DQXI Switch development is going smoothly, and maybe some news in the near future. So Animal Crossing and DQ XI for Golden Week 2019. Mario Maker for Golden Week. Finally we are getting news about the Switch Dragon Quest. Yeah i'd say DQXI will be Obon. Btw, the golden week of 2019 will probably last for 10 days due to succession of throne in Japan. True thats actually a good fit for DQ as well. Though i dont see them dropping Mario Maker outside the Holiday season....especially if its substantial upgrade compared to the WIi/3DS versions and heavy online/sub integration. True thats actually a better fit for DQ. Though i dont see the dropping Mario Maker outside the Holiday season....especially if its substantial upgrade compared to the WIi/3DS versions. I am just trusting king zell on this one and it is easy to do given its track record. of a typhoon that hit the country yesterday. the shipping details. In the meantime, we seek for your patience and understanding. Does anybody has more info on this? 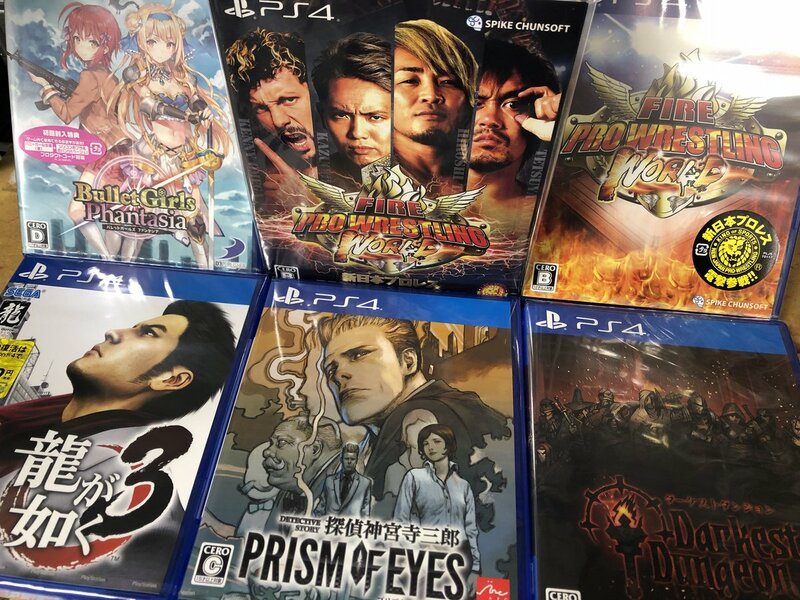 Have you seen any other games impacted by this typhoon? I saw that notice yesterday in another thread. The interesting thing is that when it was sent out, the typhoon hadn't yet arrived Japan. Maybe it is referring to the one last week? This release period would tell me that they dont see it as a next big 2D Mario replacement. I have a hard time believing that they would launch Animal Crossing and Mario Maker so close to each other....unless AC is being released in the second half of the year. PS. What happened to Tomb Raider Switch ? It was never directly hinted at, it was pure speculation based on a serie of his posts, but he never outright said that Tomb Raider was coming. 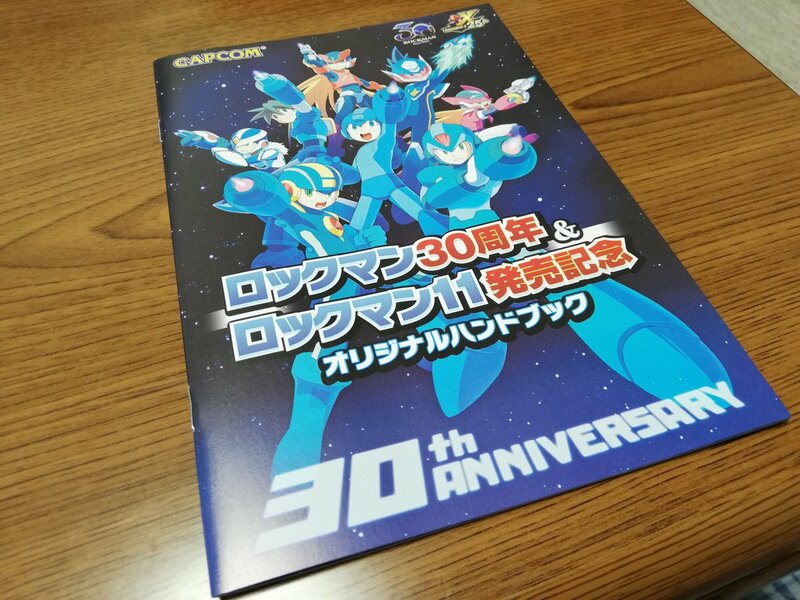 Localisation is already done, so it shouldn't be too hard to make it a simultaneous worldwide release. Is there a specific reason why you place Animal Crossing in H1 2019? It reads a bit like you are assuming it, rather than speculating. Thanks for the pic. Very tempted to pick up Okami. Btw, I forgot Layton releases tomorrow. Prism of Eyes seems to be a good entry point to Jingu series too. May picked up both in the future. Funny thing is that the thyphoon is arriving today. In a few hours will hit Tokyo (it will be night time). I thought it was supposed to be a billion seller?! You just have to buy 1 999 975 000 copies and it will be there!